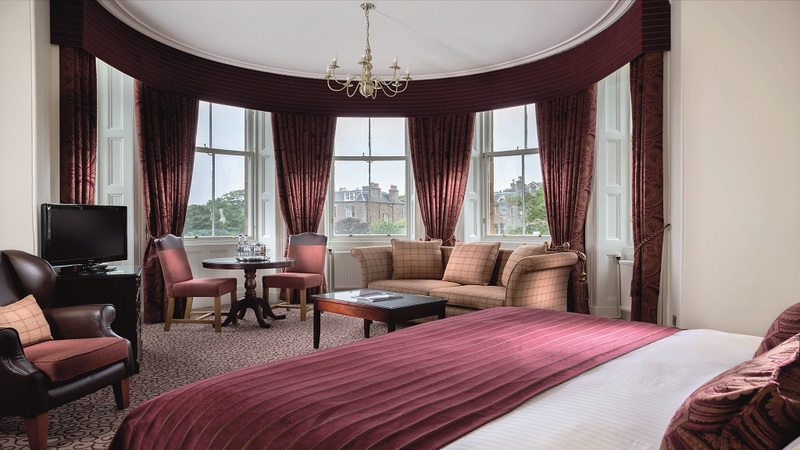 The Macdonald Marine Hotel & Spa in North Berwick is renowned for its beautiful coastal setting and glorious 19th century Victorian architecture. Situated on the East Coast of Scotland, our North Berwick Hotel has 83 unique bedrooms to choose from - a world of 4 star luxury. 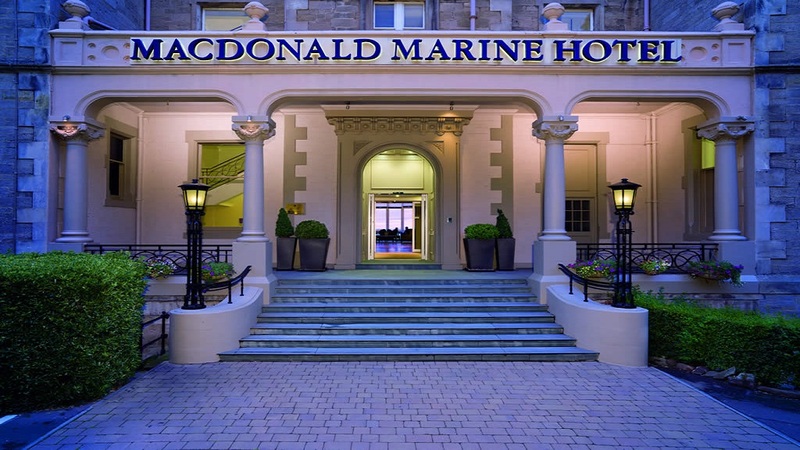 Macdonald Marine Hotel & Spa boasts extensive conference facilities and a luxurious spa complex making it the ideal base for business stays as well as leisure breaks. 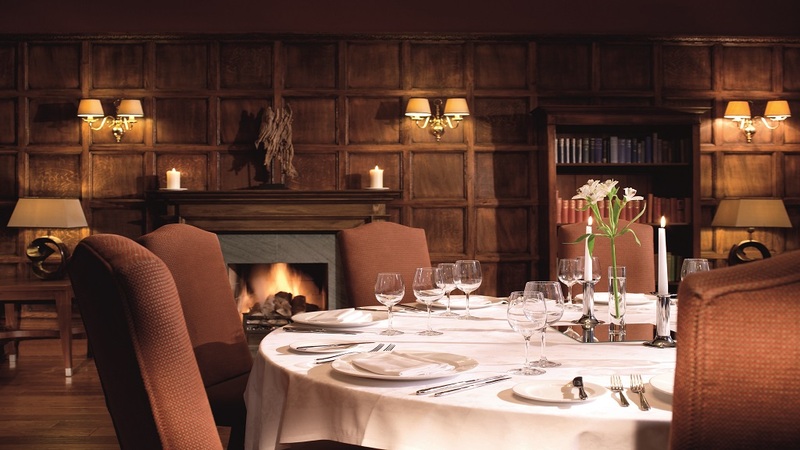 Our North Berwick hotel is also home to the award-winning Craigleith restaurant, where you can enjoy the finest Scottish cuisine in a very Scottish setting, with views of the Firth of Forth. 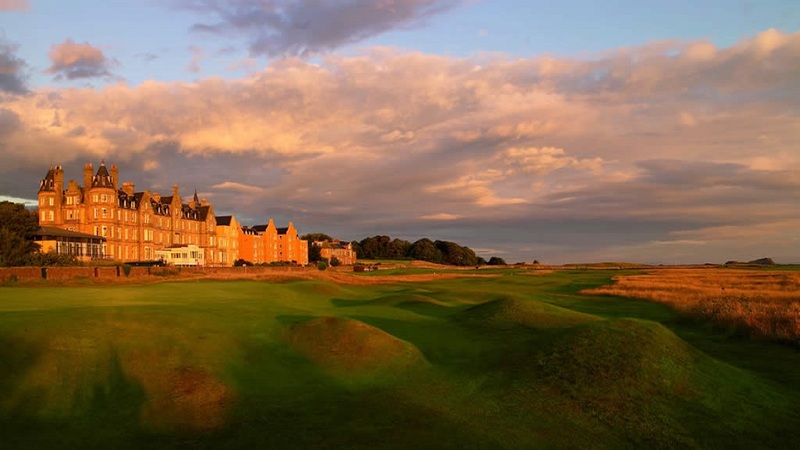 Our Macdonald North Berwick hotel is also the perfect choice for golfers, who can choose from 20 championship courses in the surrounding area. 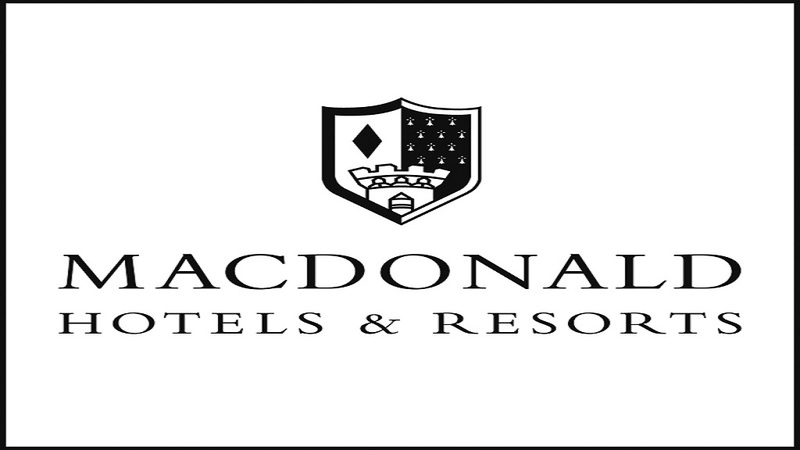 Macdonald Marine Hotel & Spa has been chosen by The R&A as its Headquarters for the 2013 Open Championship. 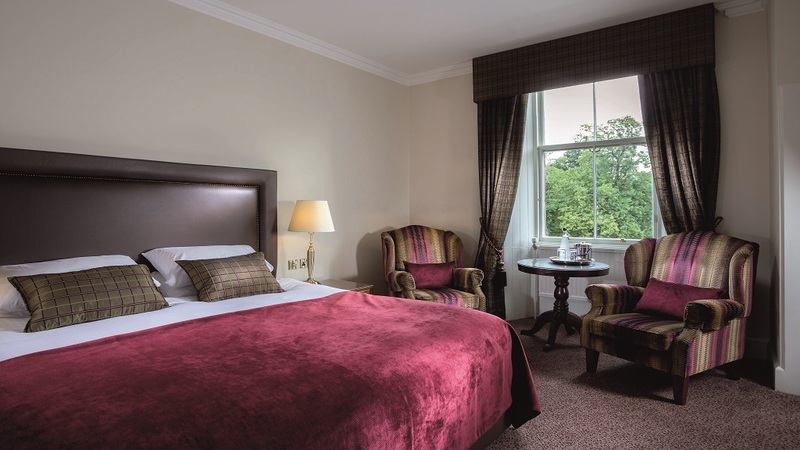 As Macdonald Marine Hotel & Spa is within easy distance to Edinburgh by car or rail, you have the option of both the quiet tranquillity of the seaside and the busy tourist attractions the city has to offer, including Edinburgh Castle and Edinburgh Zoo. Catering for a wide range of functions and occasions such as weddings and business events, Macdonald Marine Hotel & Spa offers a luxurious experience in a beautiful coastal setting.